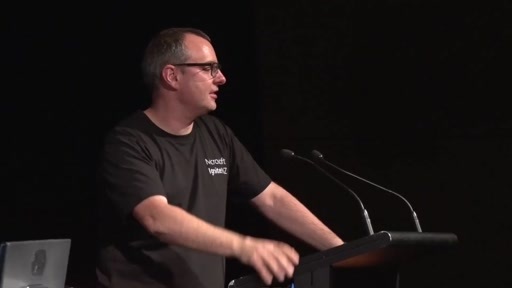 The industry is moving at a rapid pace. 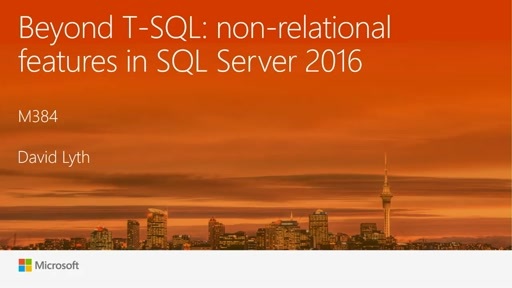 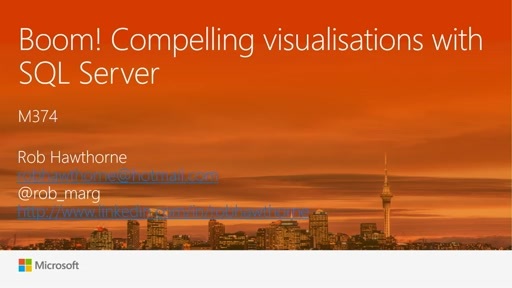 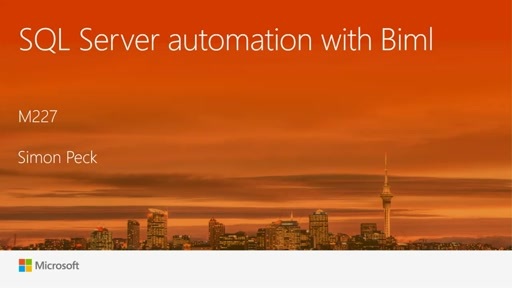 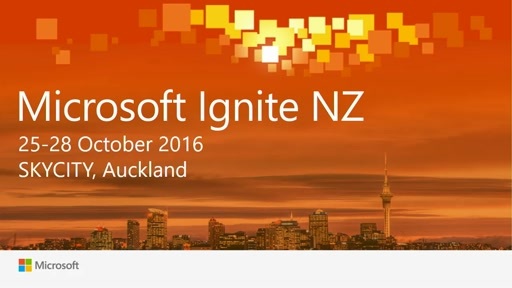 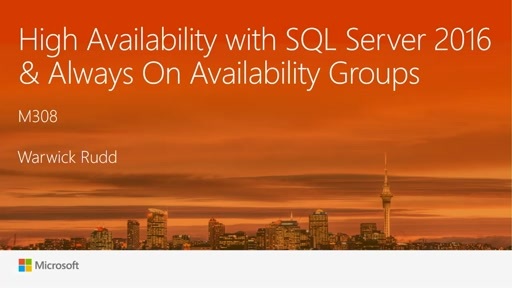 See where technology is headed at Microsoft Ignite NZ 2016. 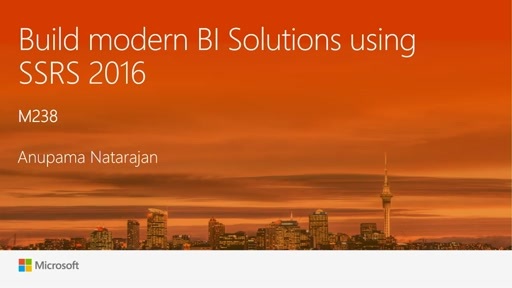 Discover how you can use Microsoft technologies to do things smarter, cheaper, and faster for your organisation.